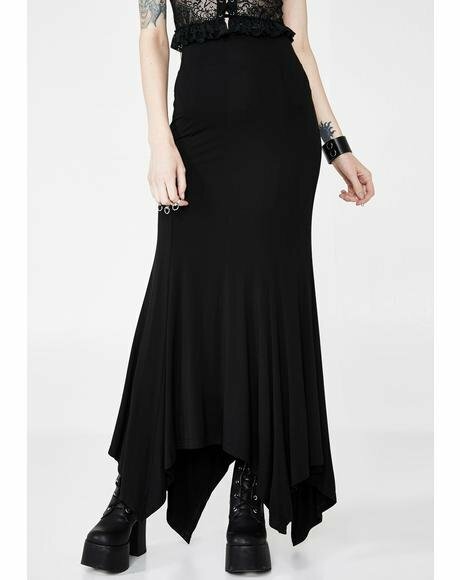 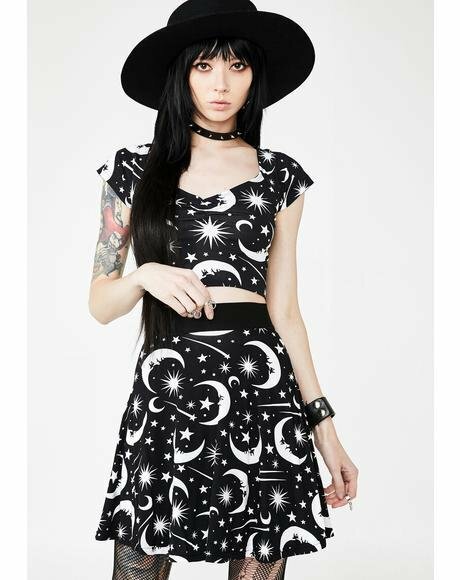 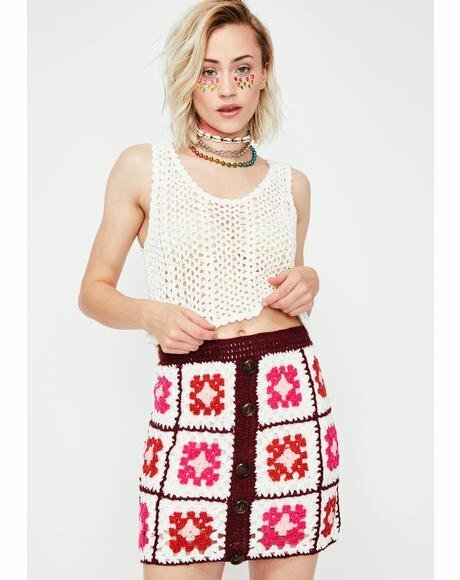 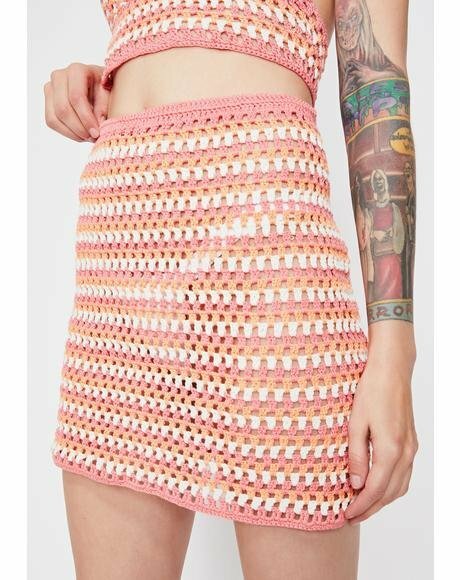 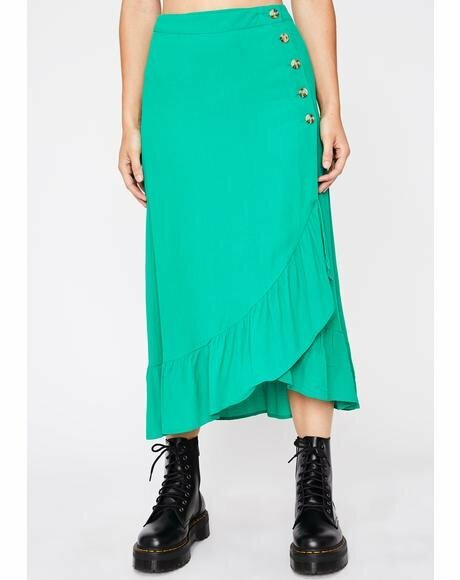 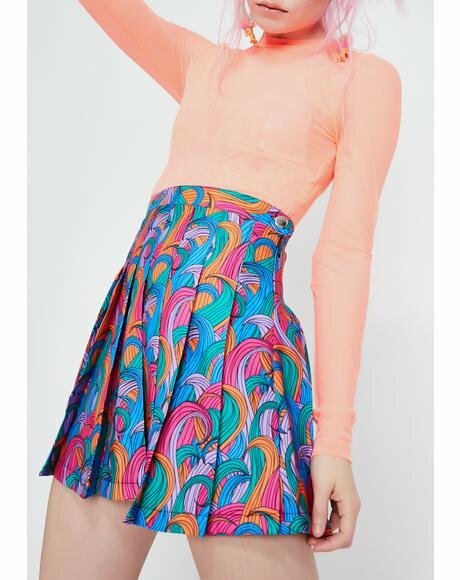 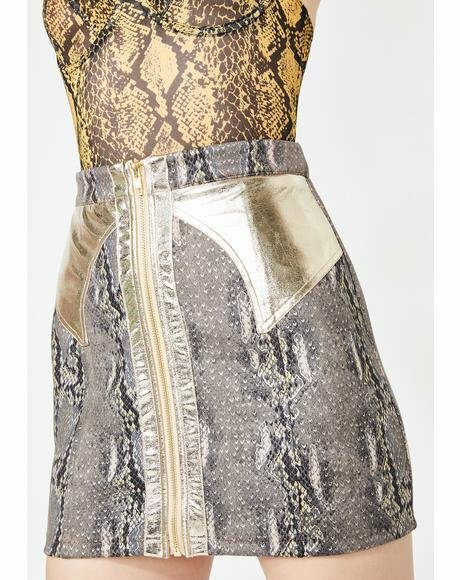 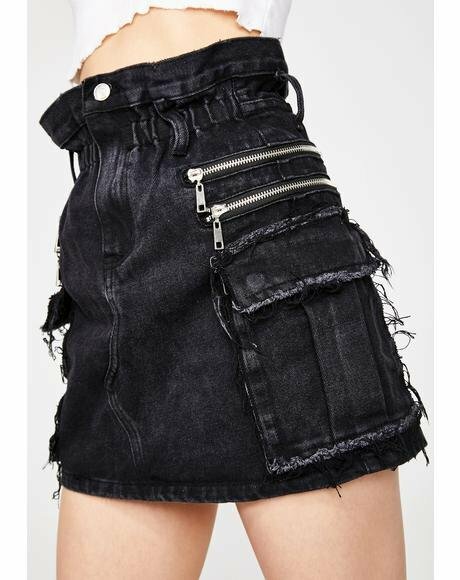 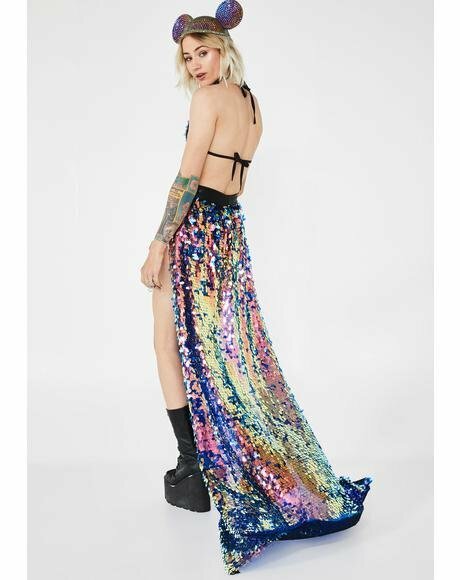 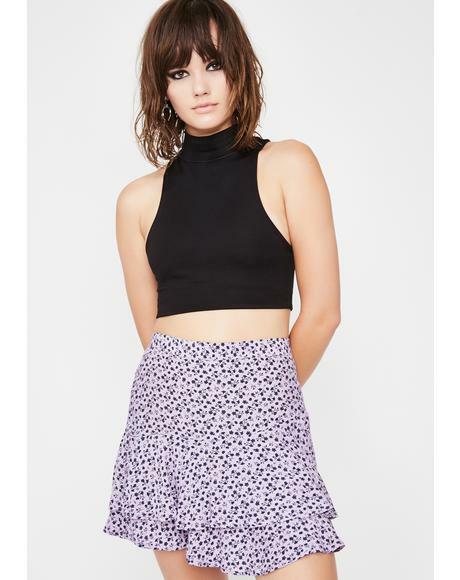 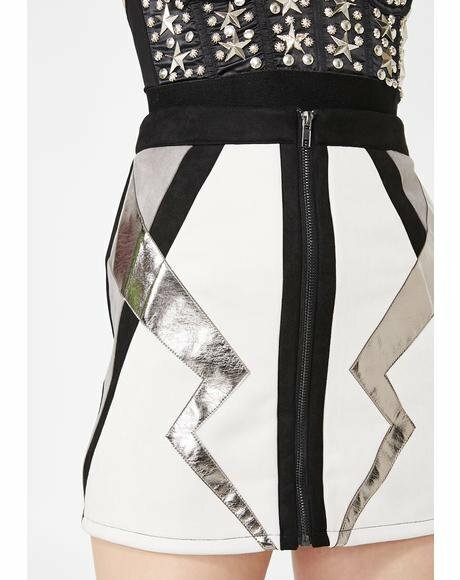 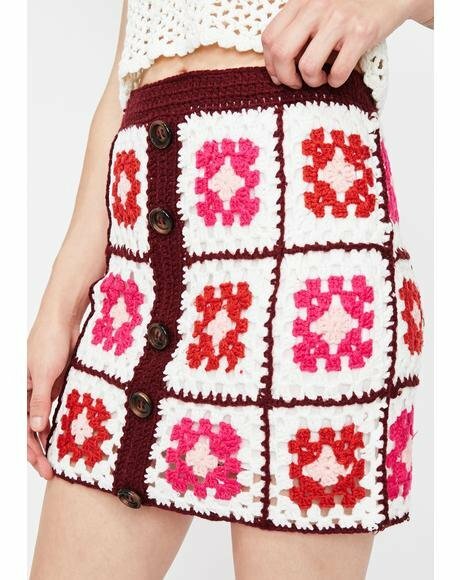 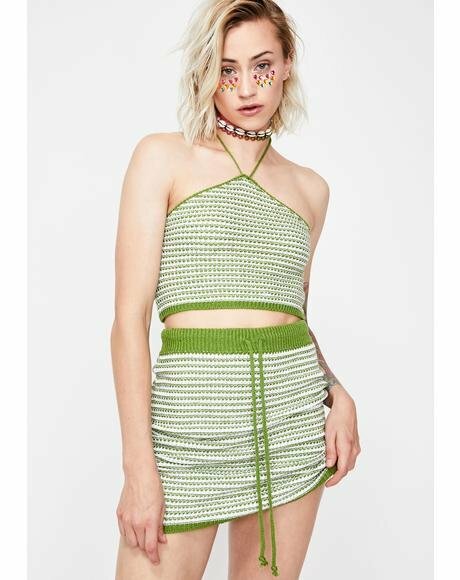 Tripp NYC Plasmatic Skirt cuz yer just anotha type of matter to us, bb. 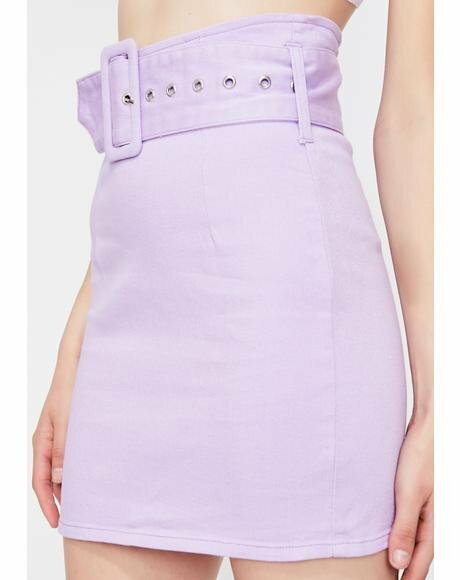 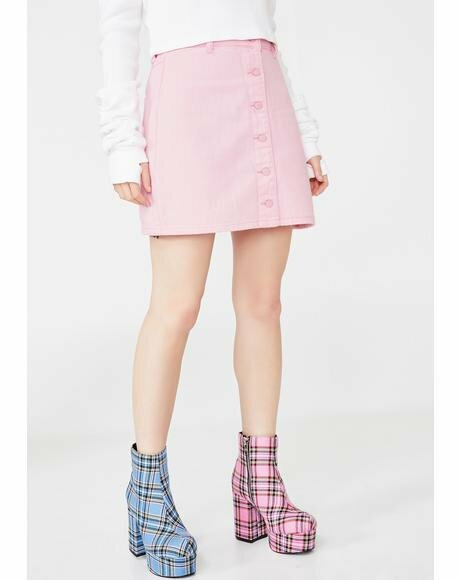 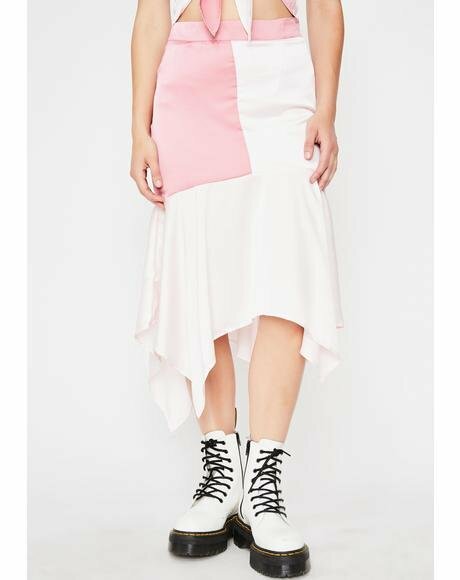 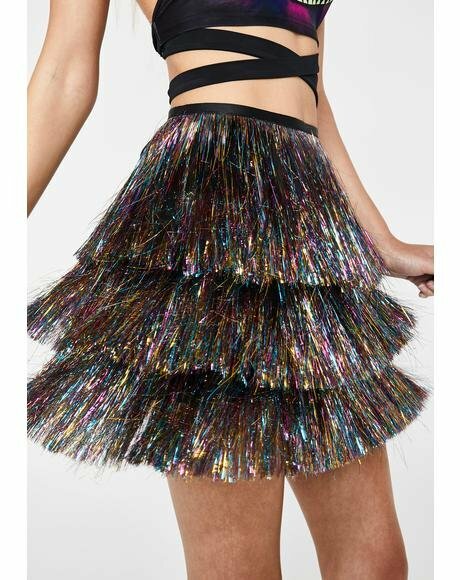 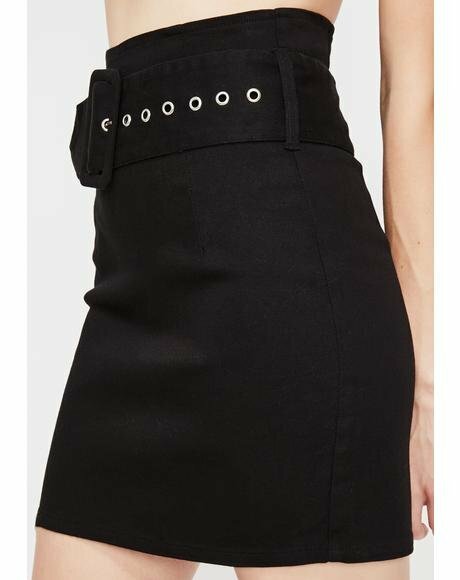 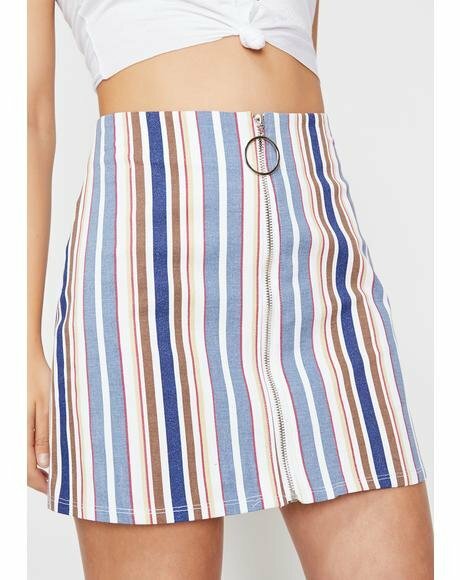 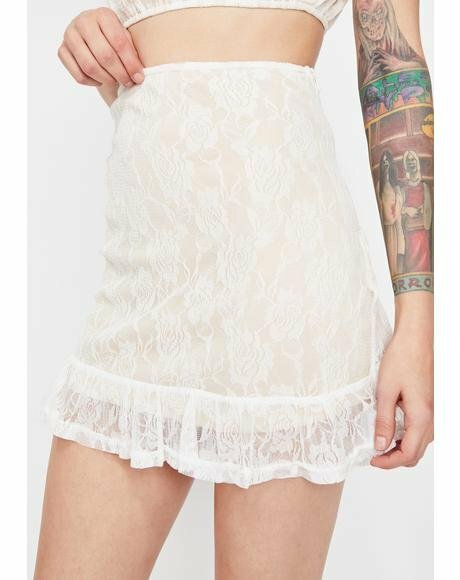 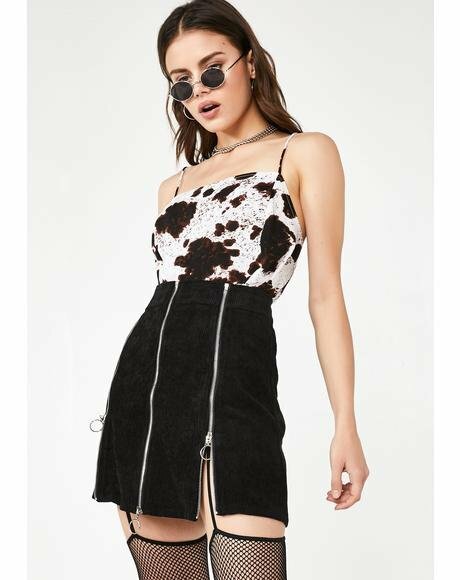 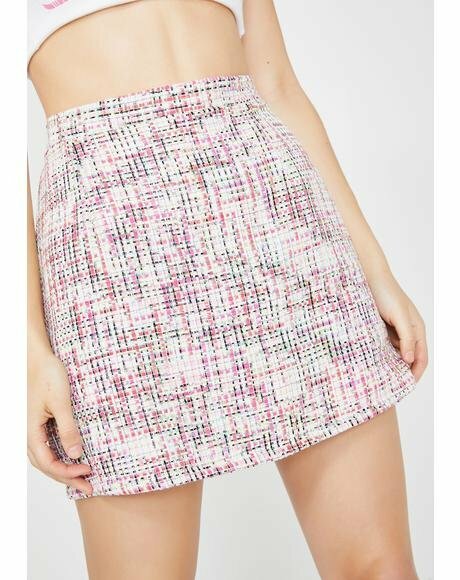 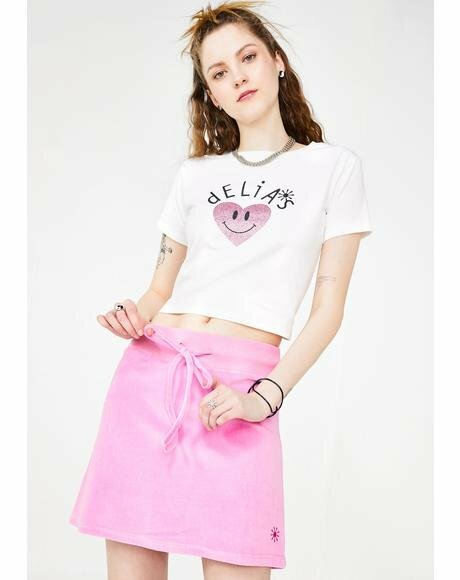 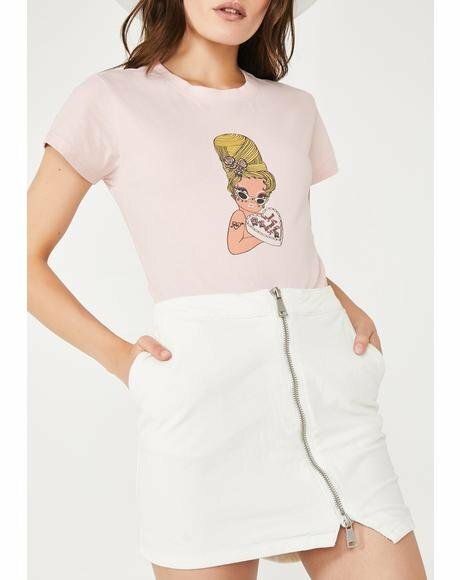 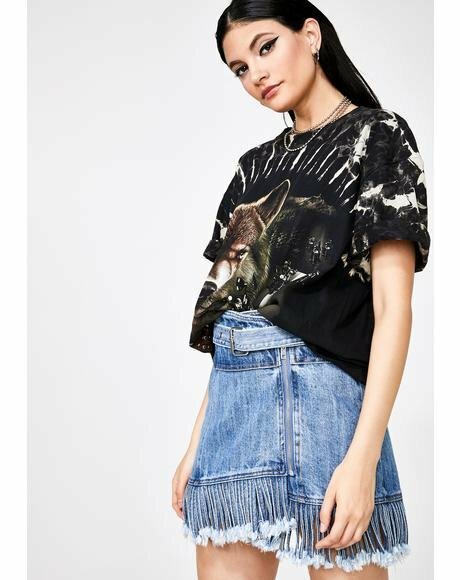 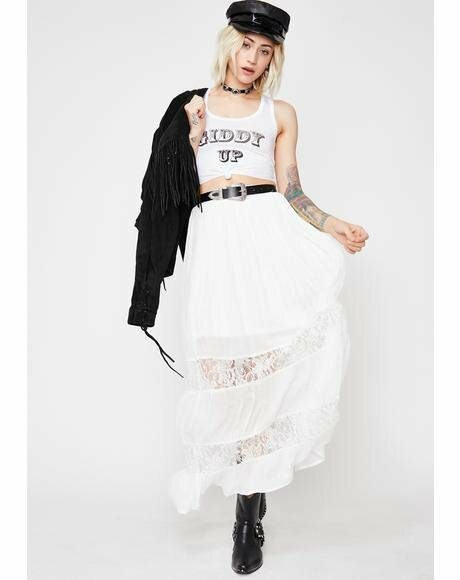 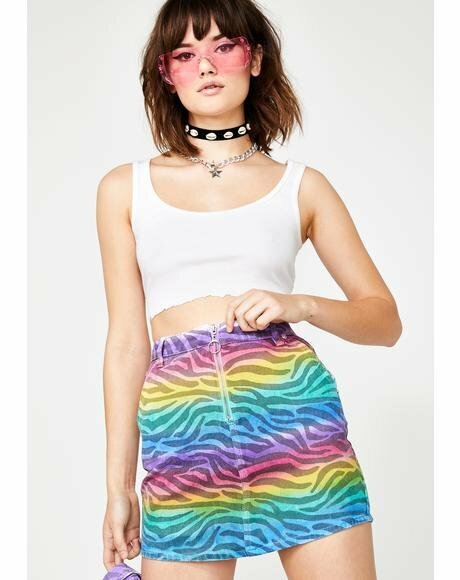 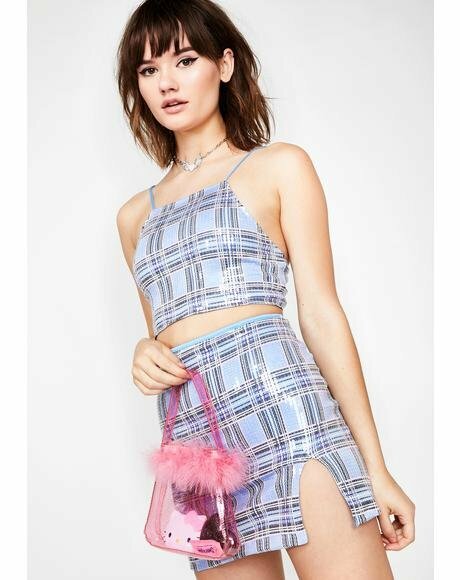 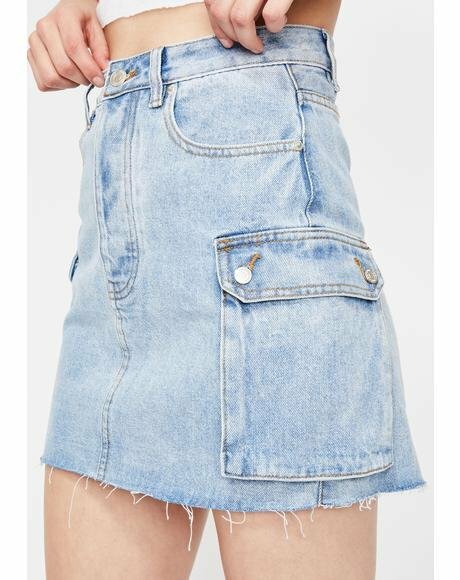 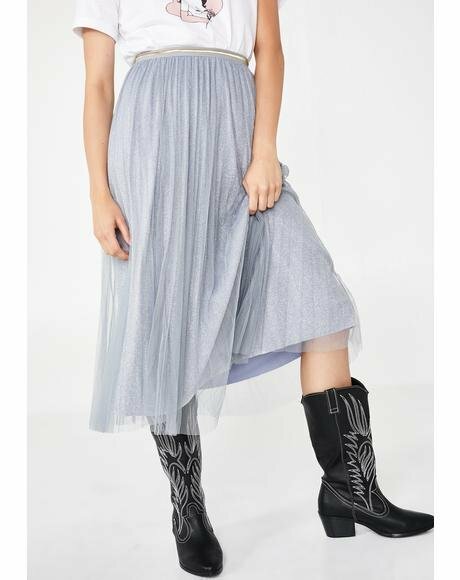 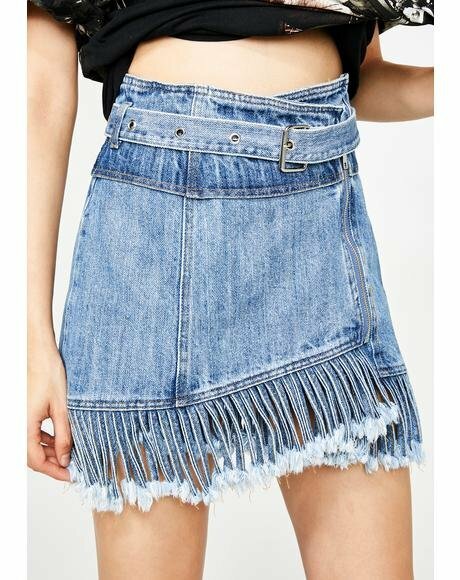 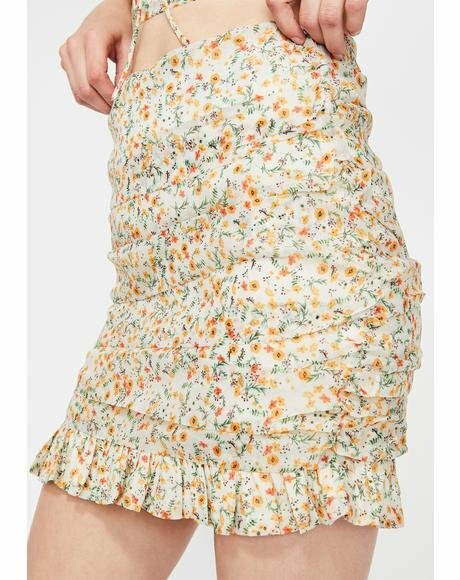 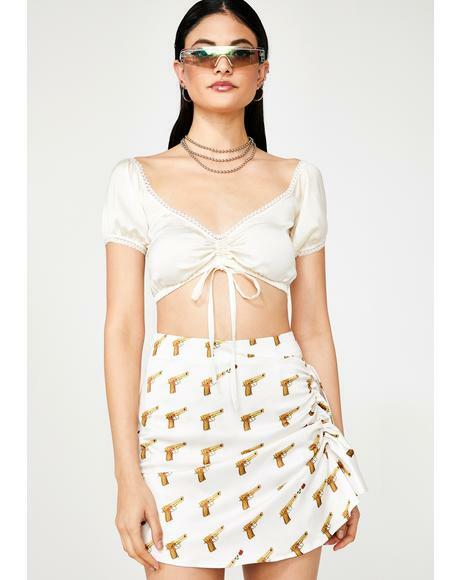 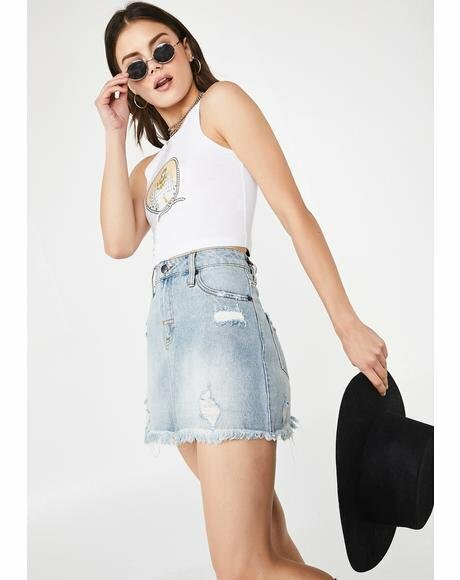 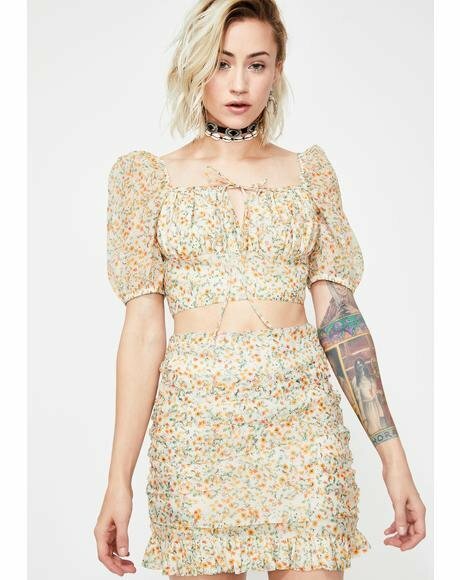 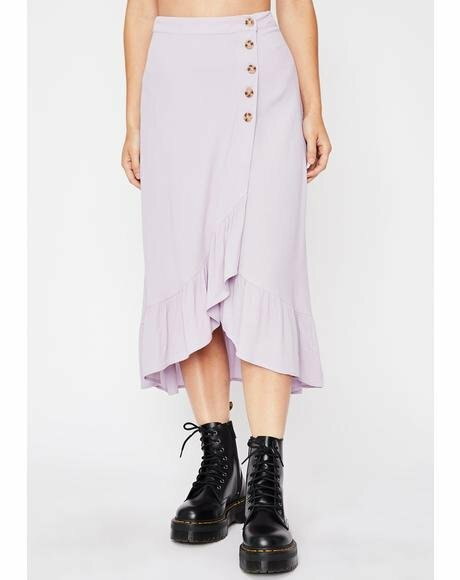 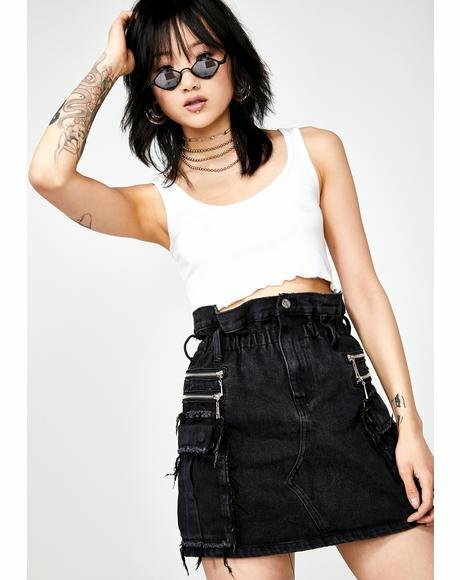 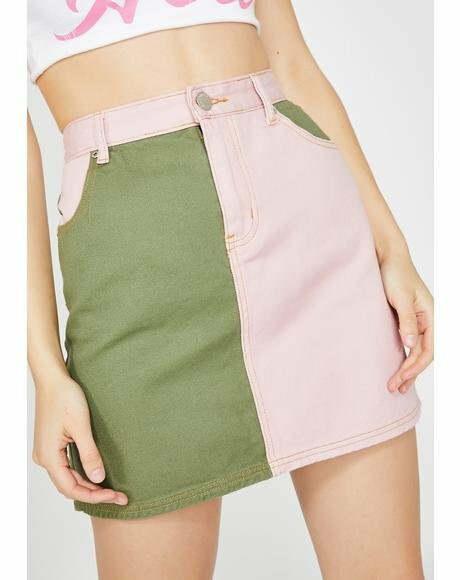 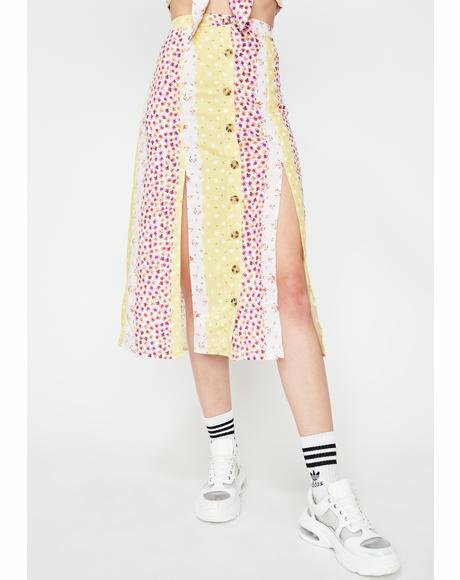 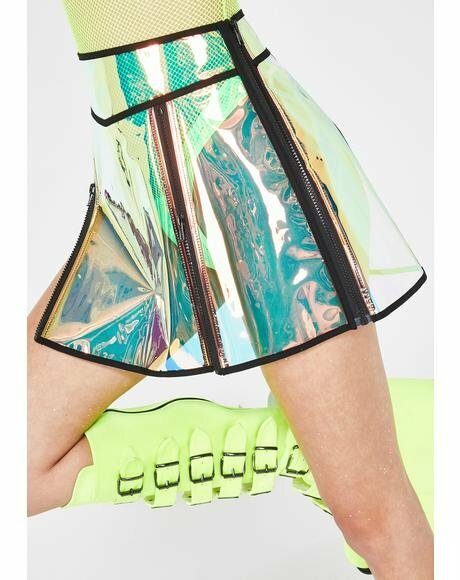 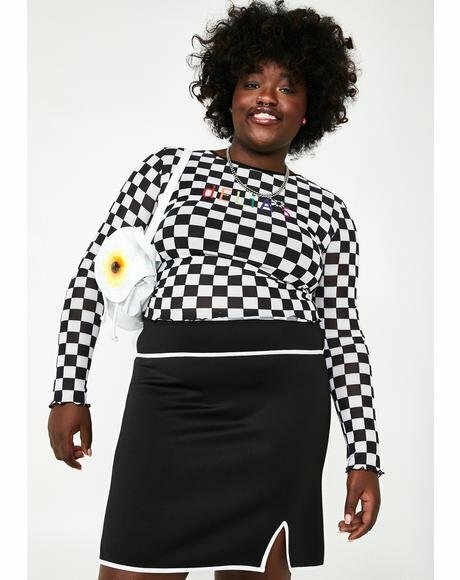 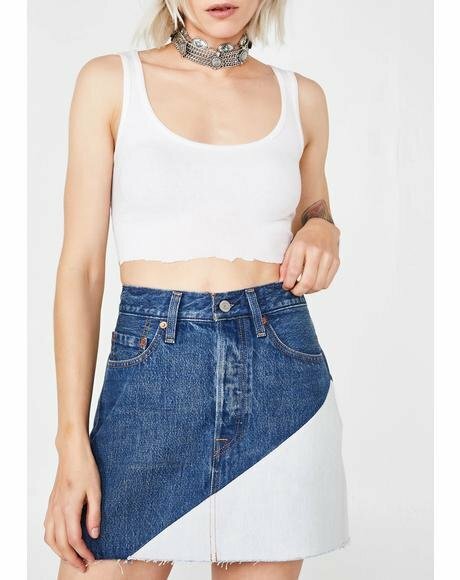 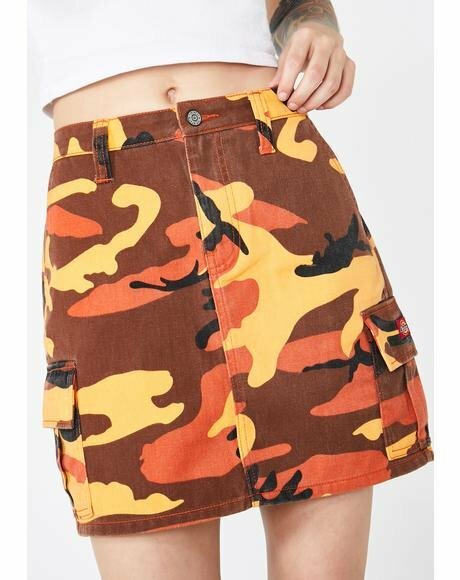 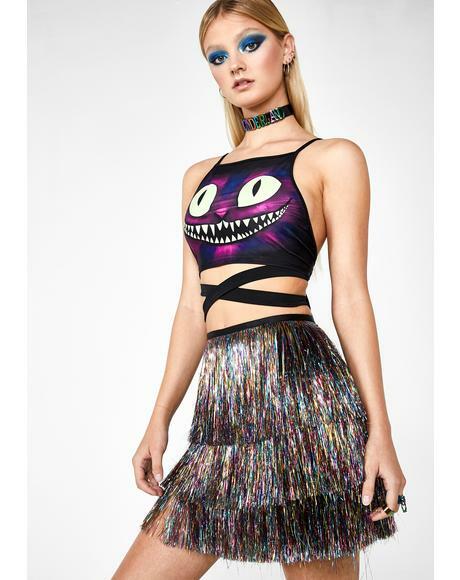 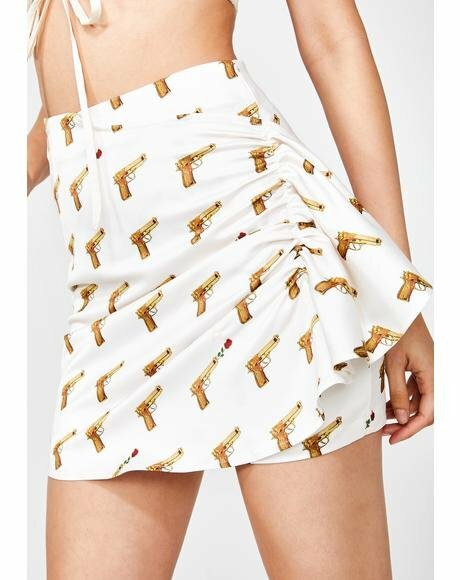 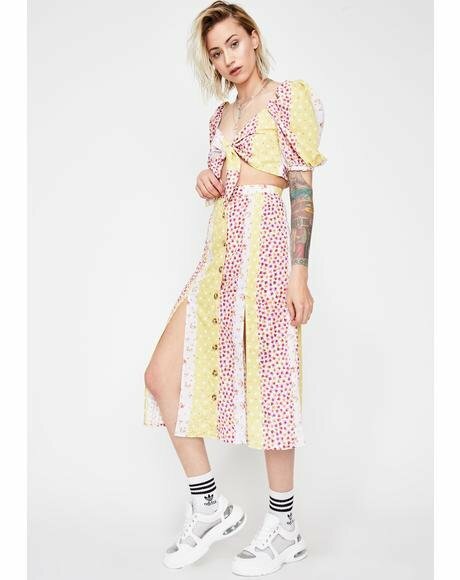 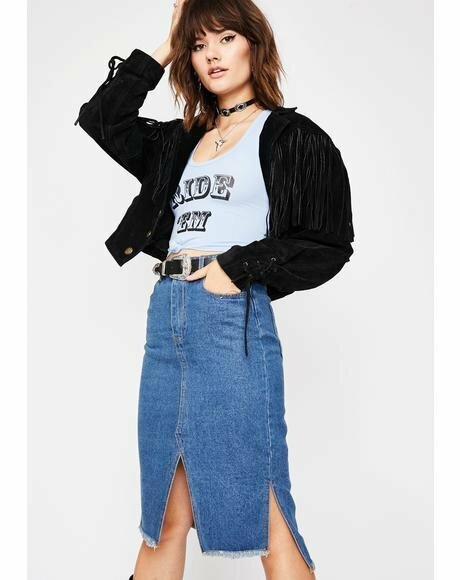 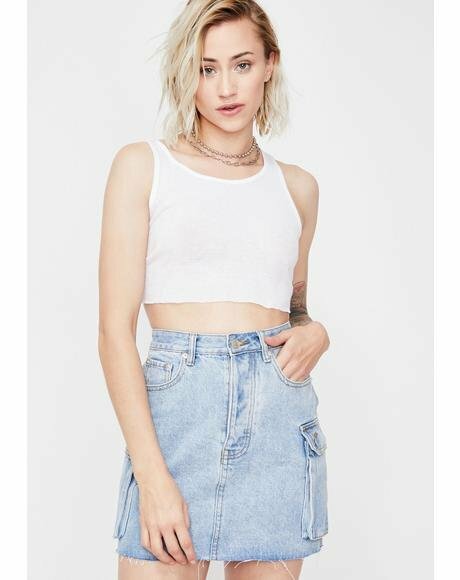 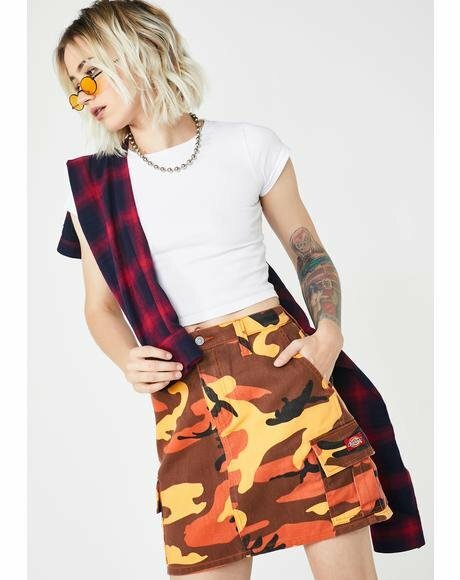 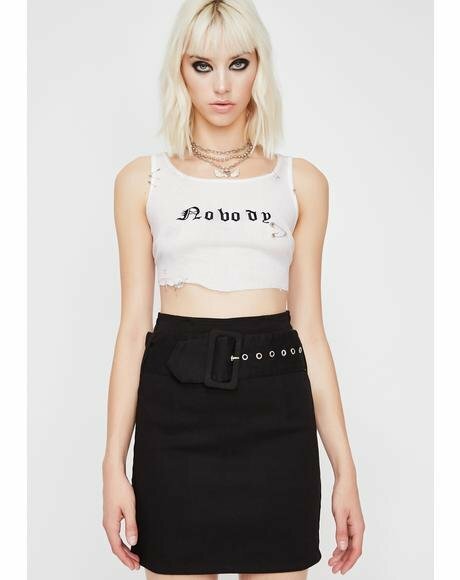 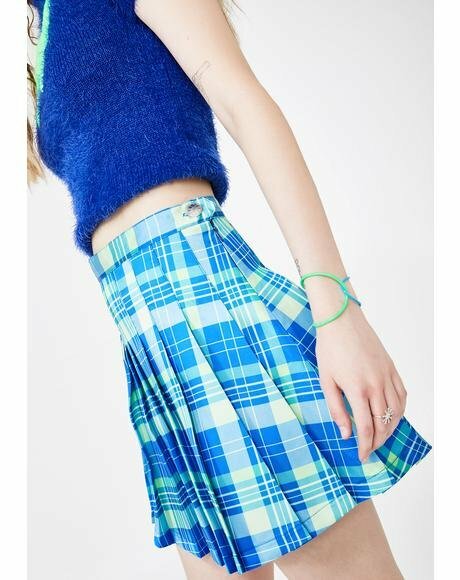 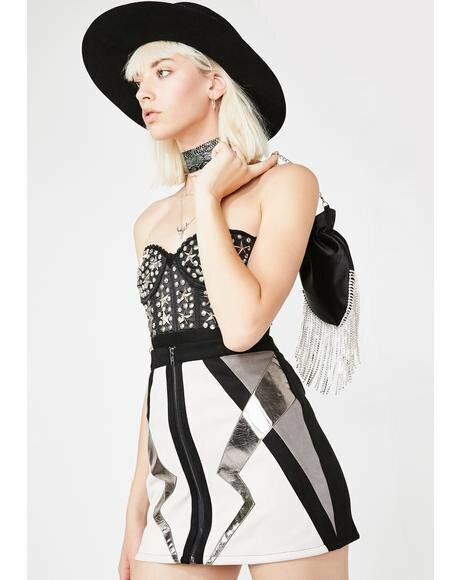 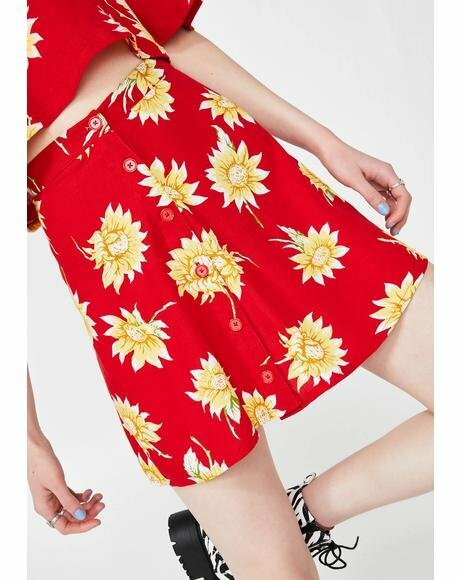 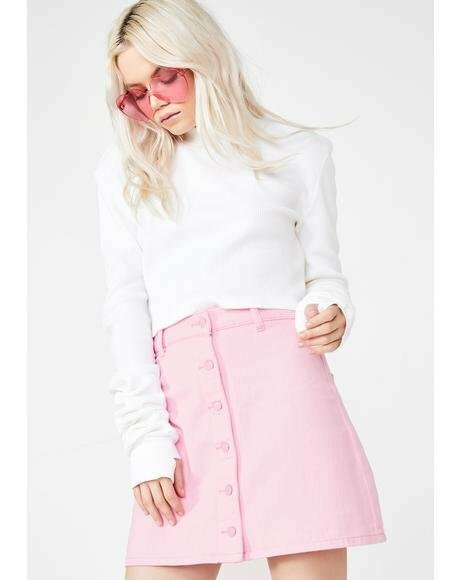 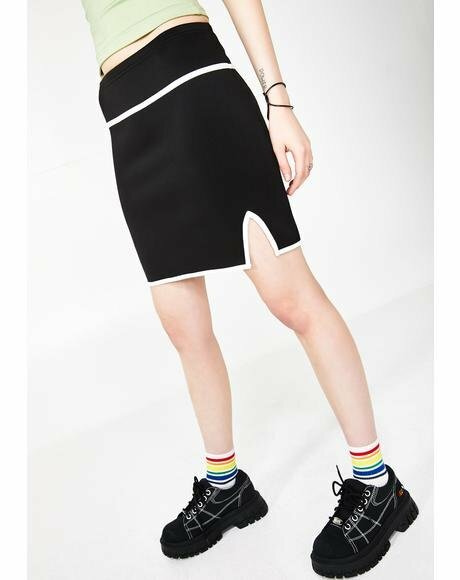 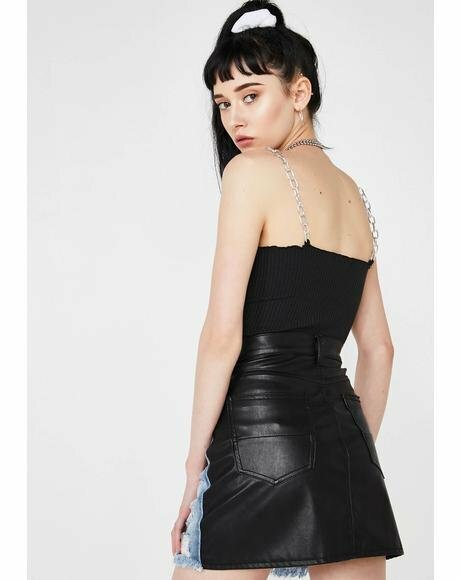 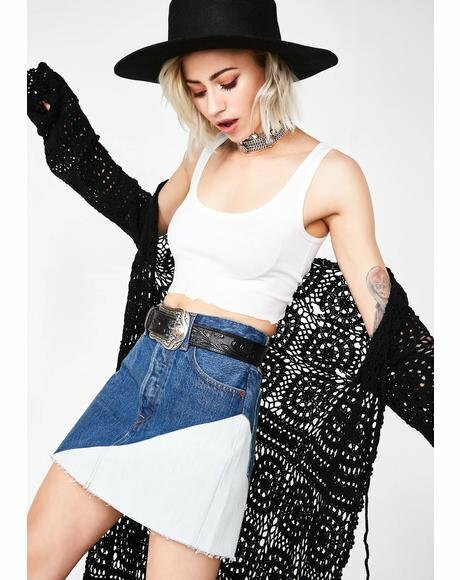 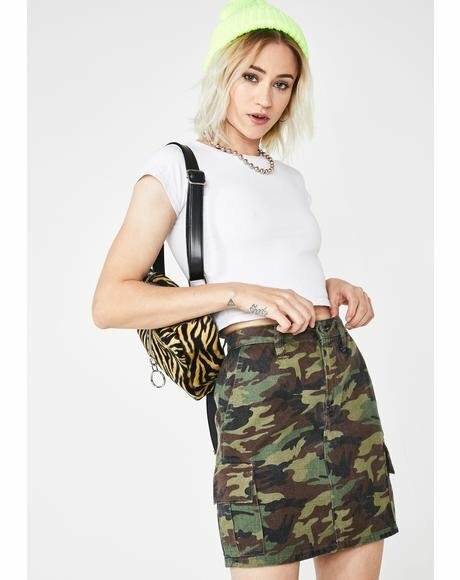 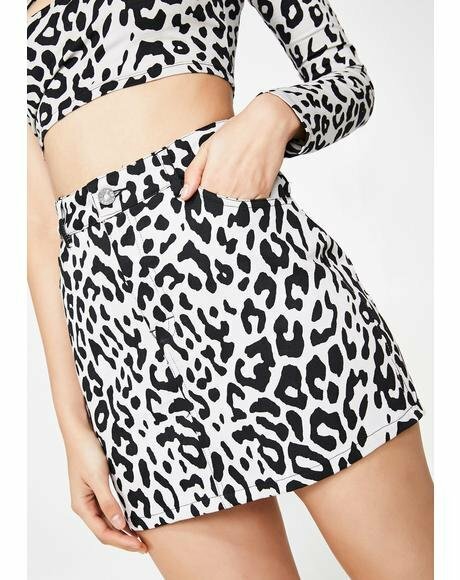 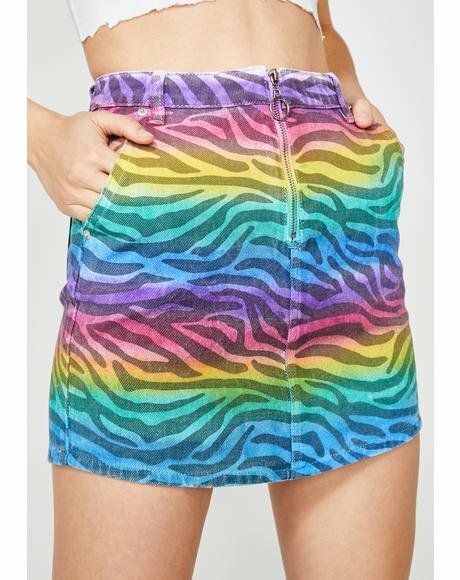 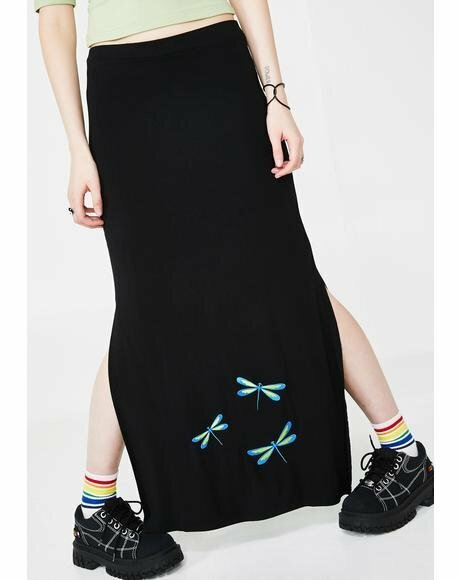 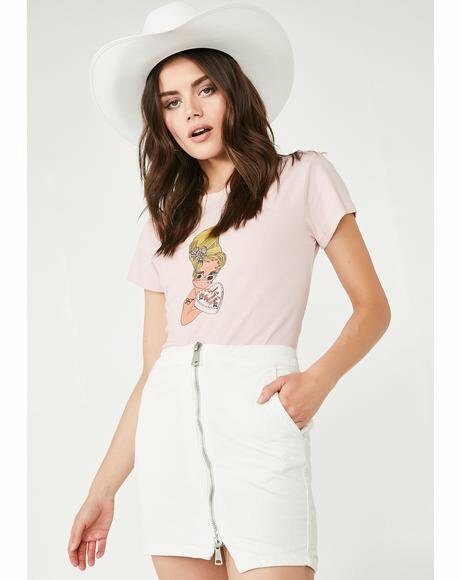 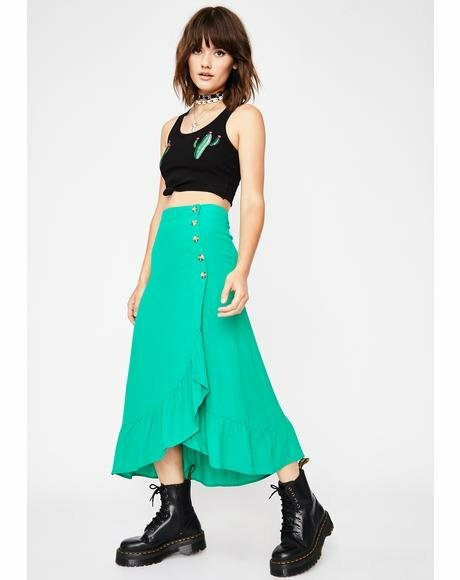 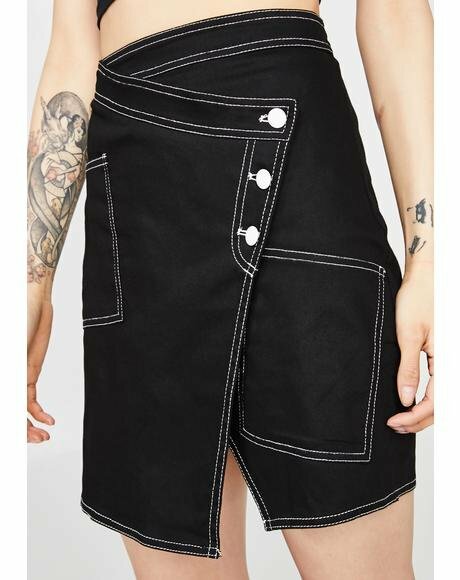 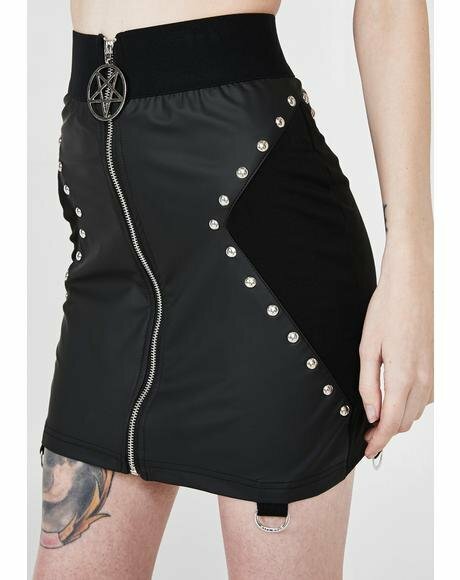 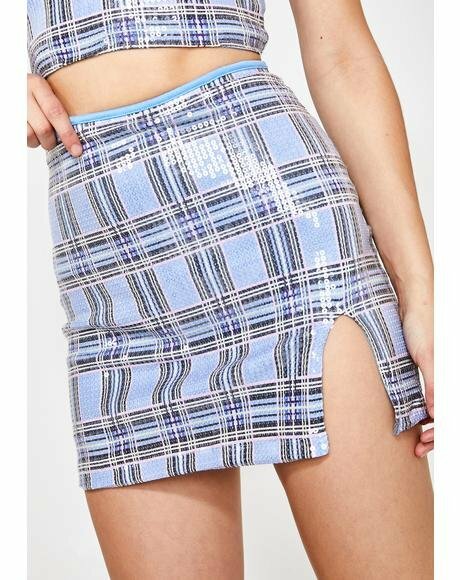 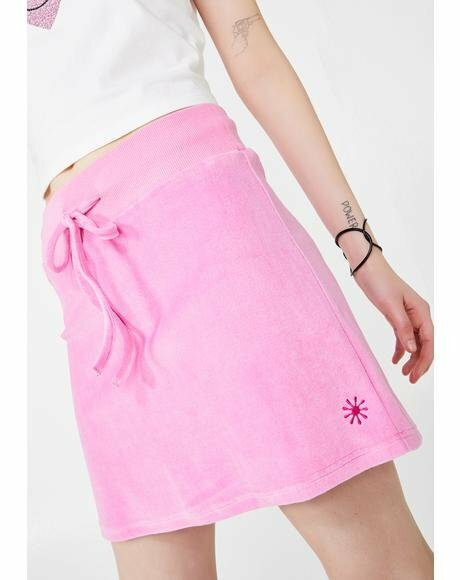 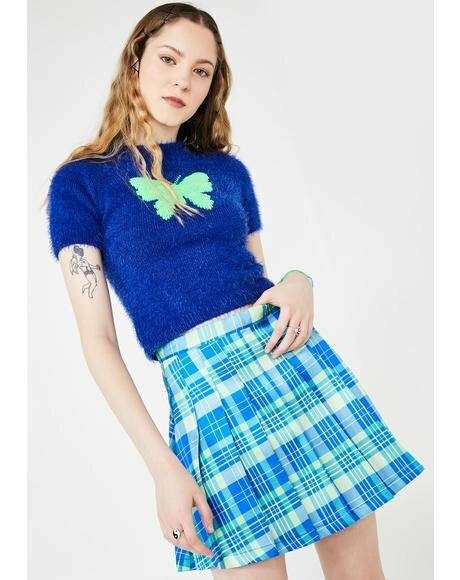 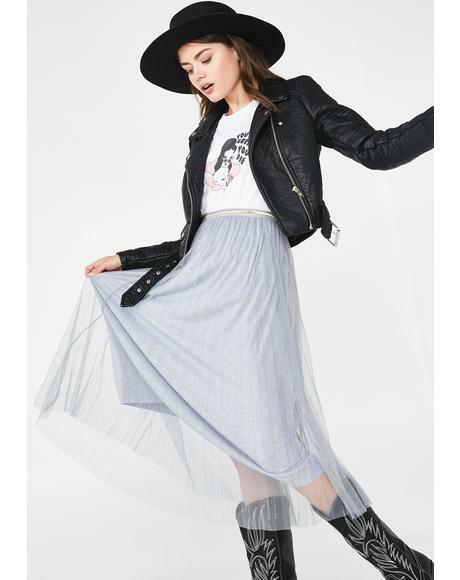 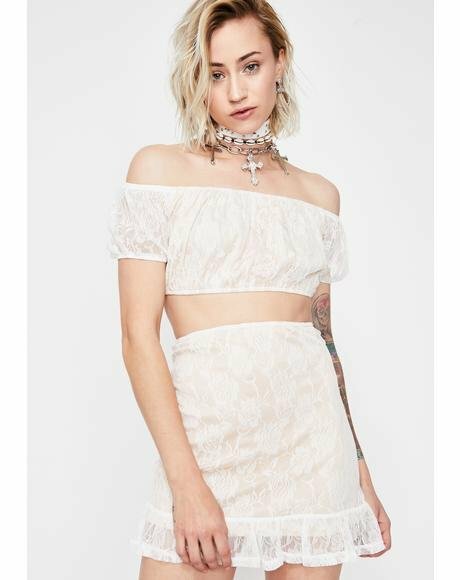 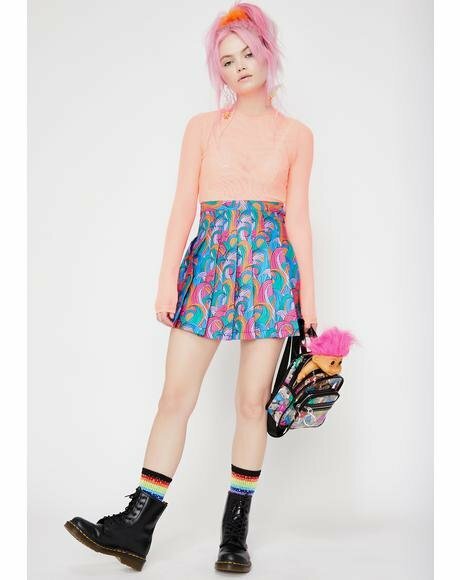 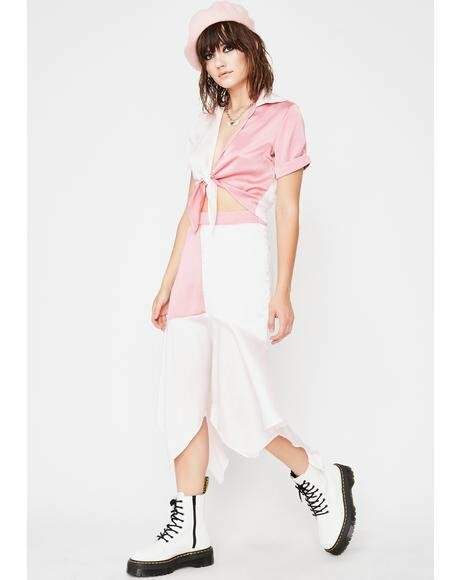 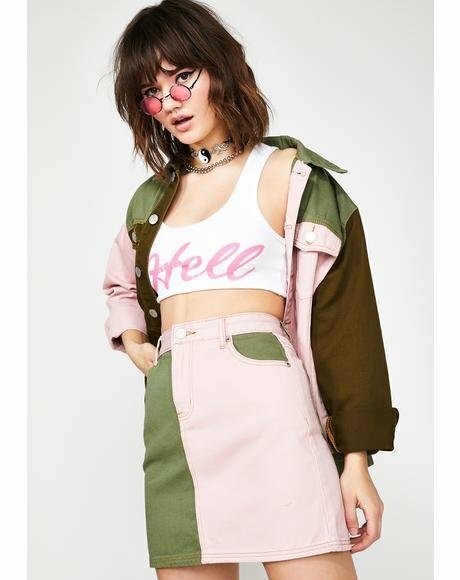 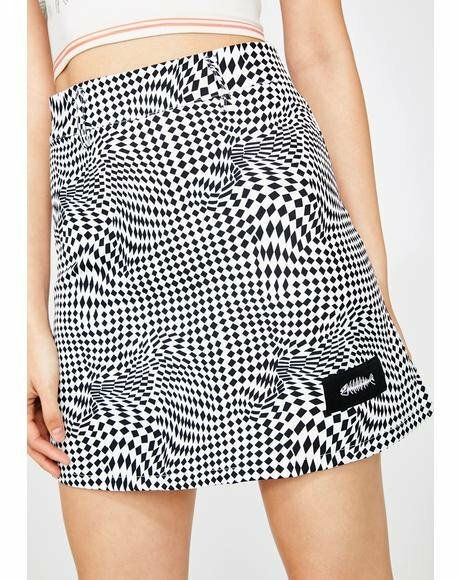 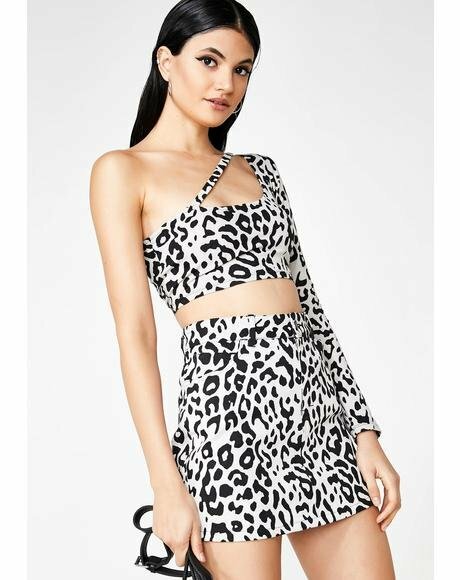 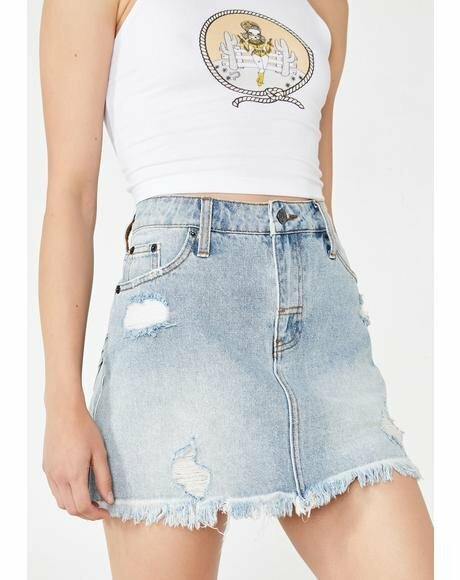 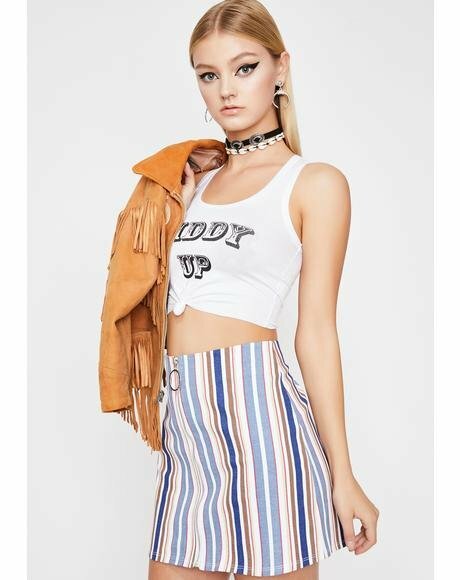 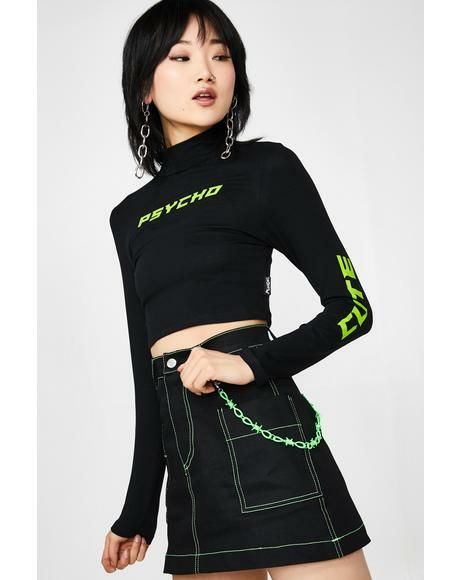 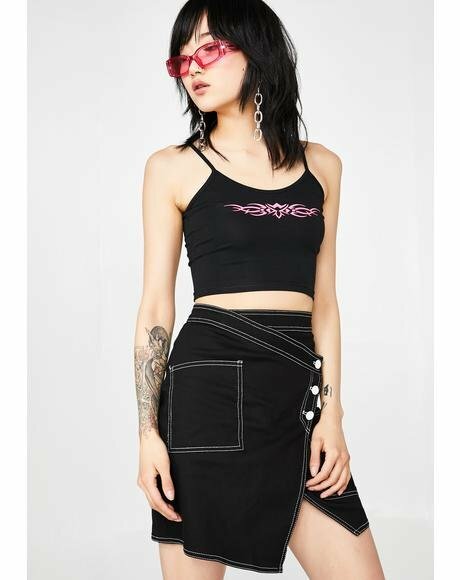 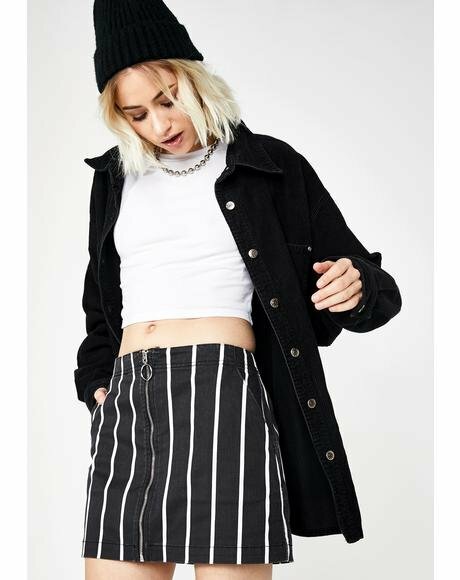 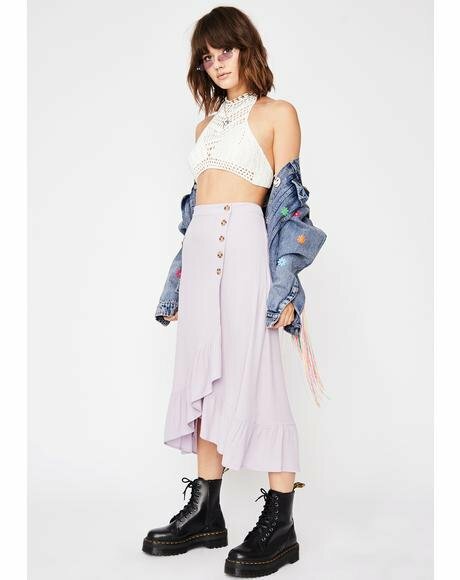 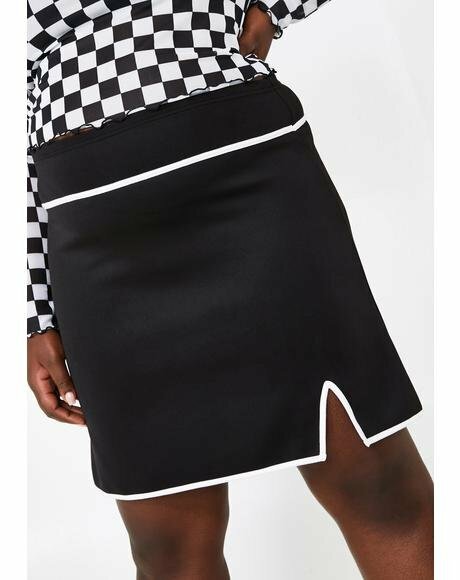 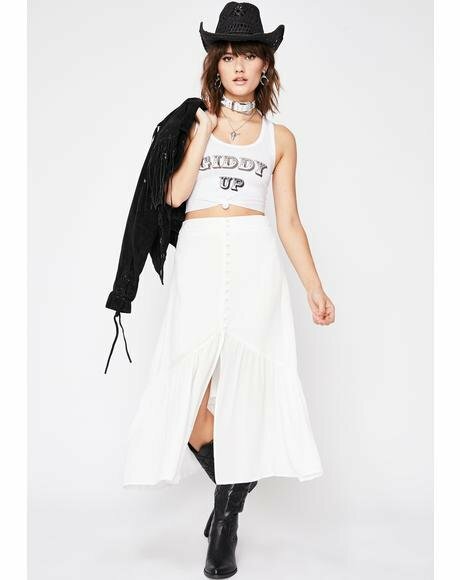 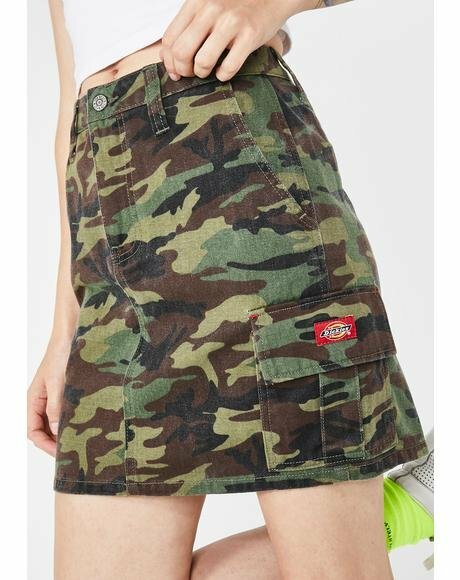 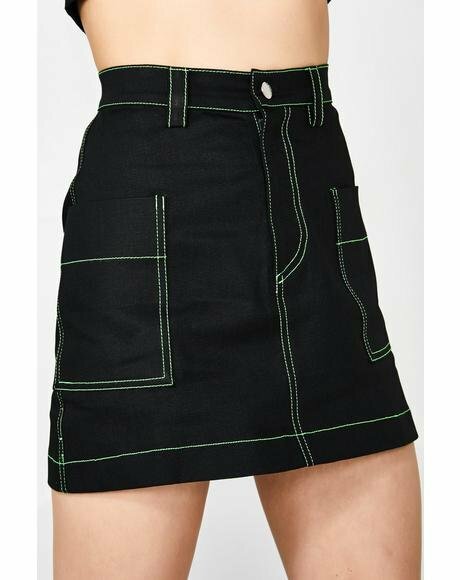 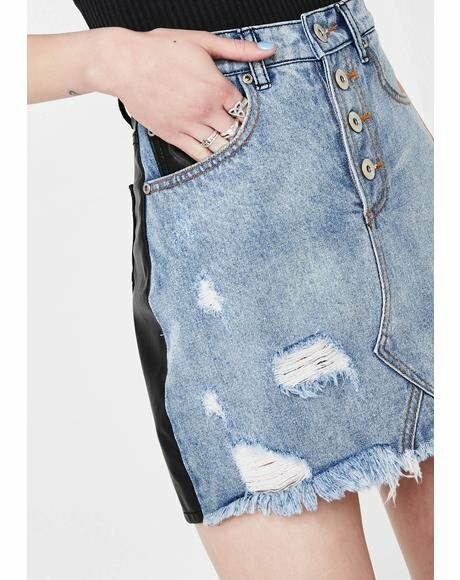 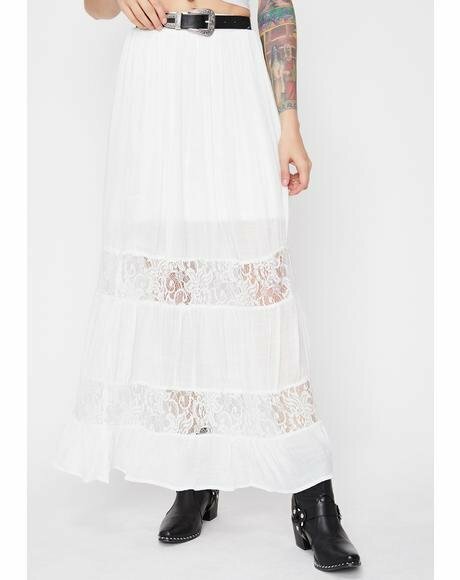 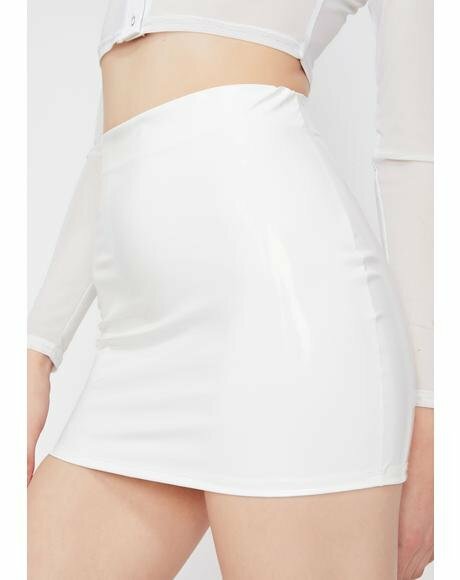 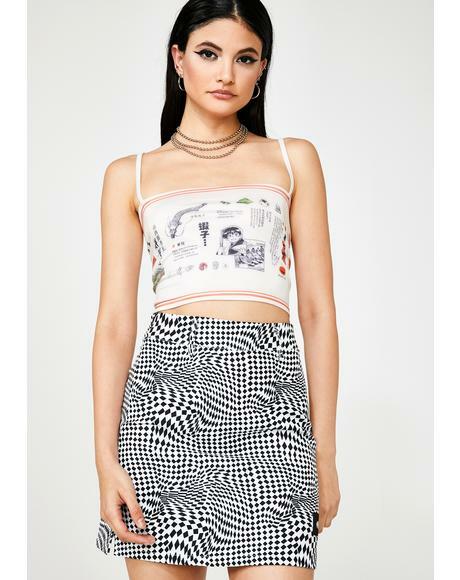 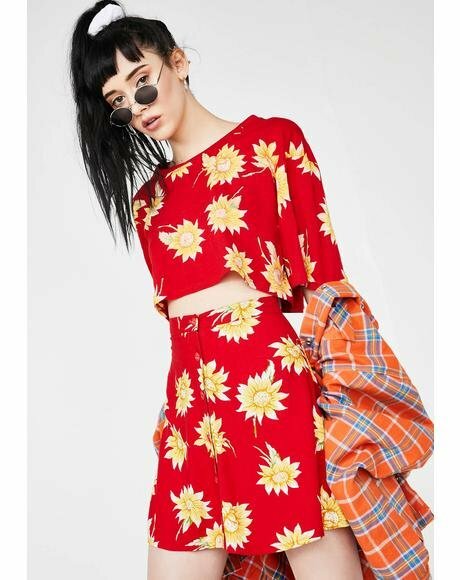 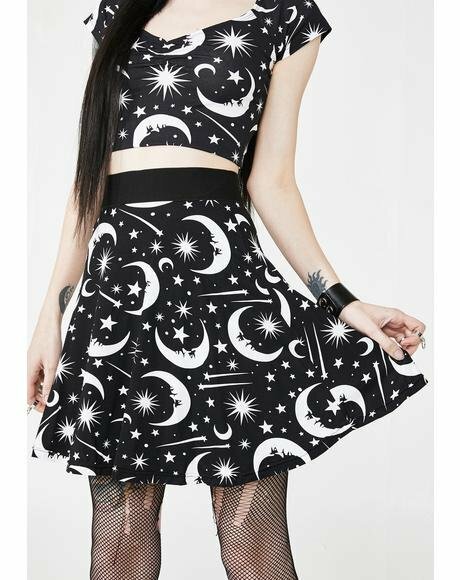 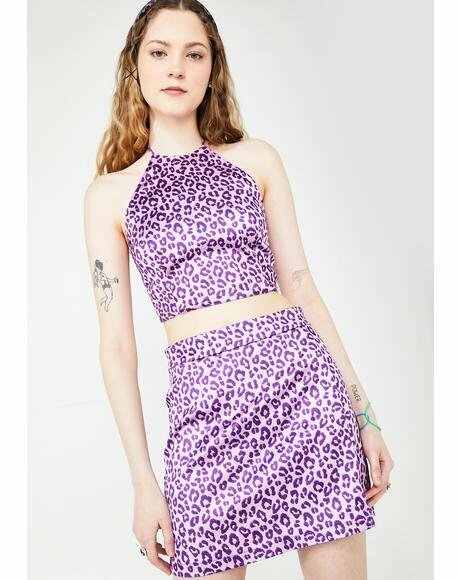 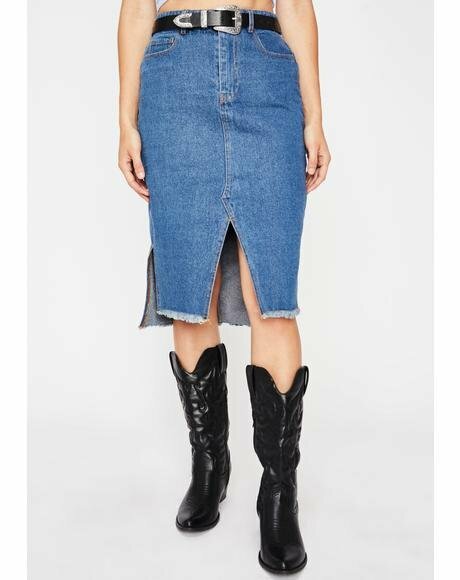 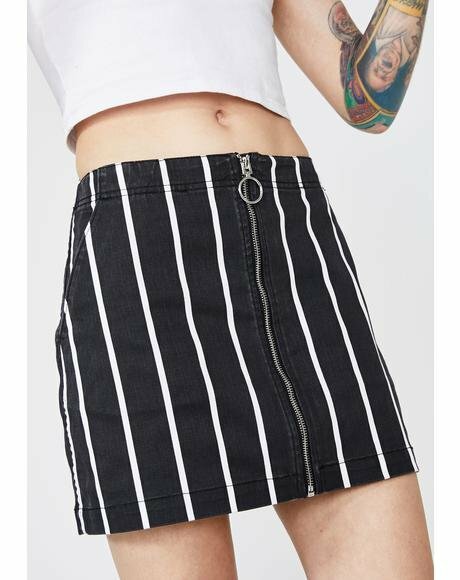 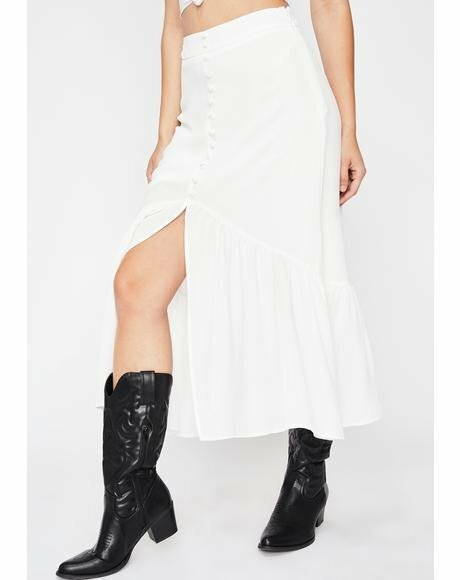 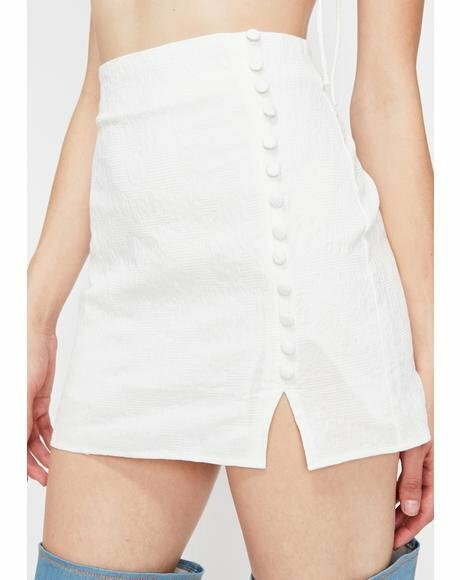 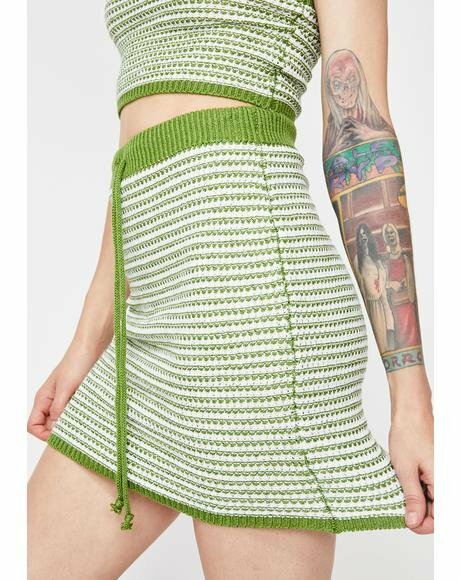 This sik skirt features a clear matte vinyl in a skater silhouette that’s flirting with us cuz we can kinda get a peek of yer goods but not at the same time. 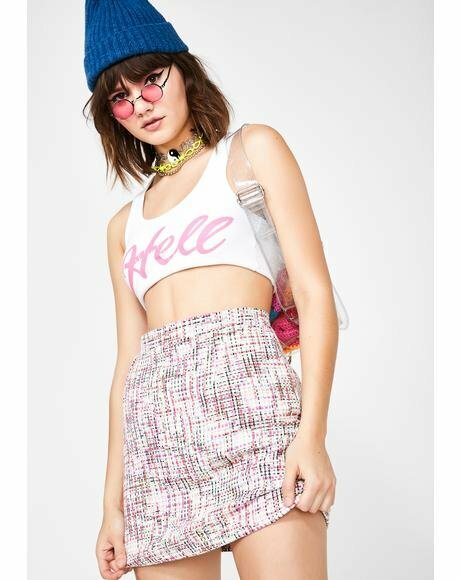 You tease!